Join a rotating cast of comedians for their take on the weirdest, wackiest and just plain mad news stories of the week. 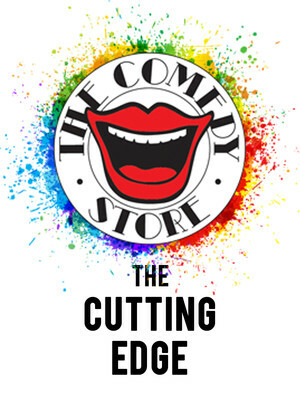 Featuring a hilarious mixture of satire, jokes, puns, songs and even competitions, The Cutting Edge is The Comedy Store's most popular fixture and is the chance to see some of the scene's top talent up close and personal. 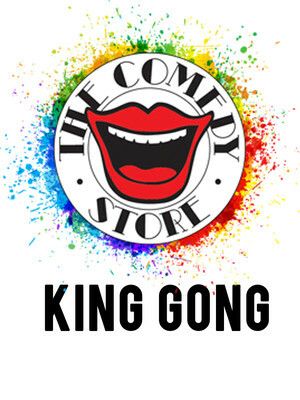 A comedy night so brutally famous that even safely established comedians quake in their boots at a mere mention of it, The Comedy Store's King Gong is quite something to behold. Each week, 30 new acts are given five minutes to make us laugh before the audience casts the final judgment! Who survives? It's up to you. 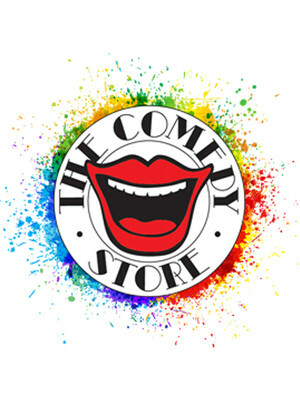 Please note: The term The Comedy Store as well as all associated graphics, logos, and/or other trademarks, tradenames or copyrights are the property of the The Comedy Store and are used herein for factual descriptive purposes only. We are in no way associated with or authorized by the The Comedy Store and neither that entity nor any of its affiliates have licensed or endorsed us to sell tickets, goods and or services in conjunction with their events.